As the United States celebrated the return of three Americans held hostage in North Korea, there was a group of heroes behind the scenes whose efforts went almost totally unnoticed – the workers at the Swedish Embassy in Pyongyang. The United States has no embassy or official diplomatic relationship with North Korea. When American missionaries are arrested in North Korea, it falls to the Swedish diplomats to help provide support for them on the inside. 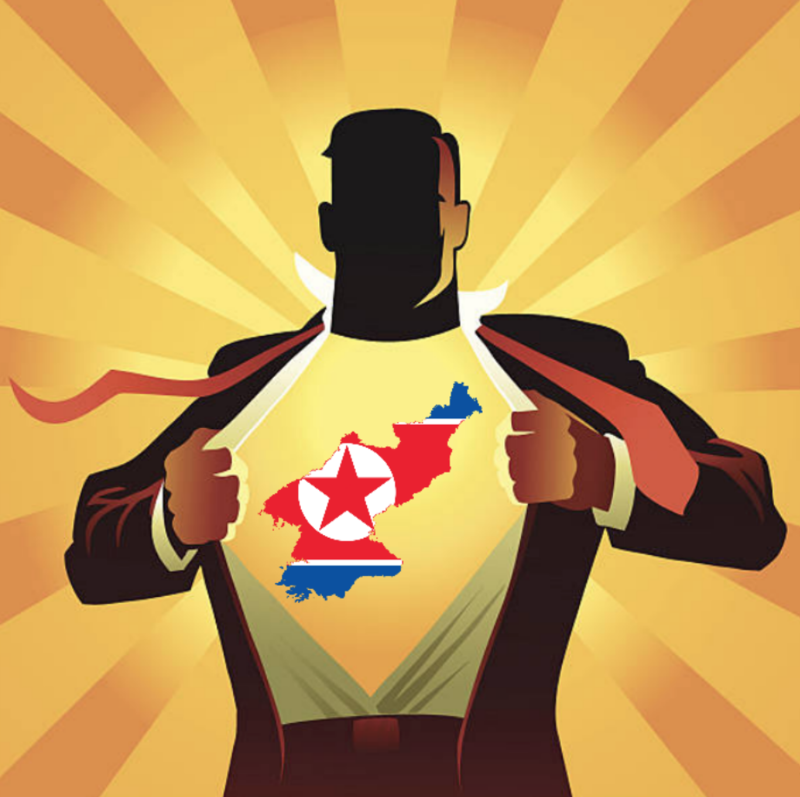 Christians all around the world have been praying for the release of the American Christian missionaries in North Korea. 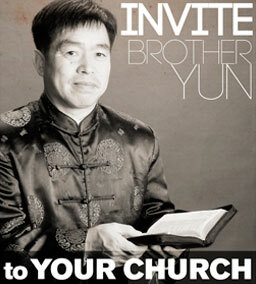 In the month of April, BTJ partners prayed specifically for North Korea for 30 Days. The results of those prayers have been undeniable. In early May 2018, the three Americans that many had been praying for arrived on American soil and were greeted by President Donald Trump and Vice President Mike Pence. The detainees were Tony Kim, who had spent time teaching at the Pyongyang University of Science and Technology; Kim Hak-song, who had been doing agricultural development at a research farm; and Kim Dong-chul, a businessman. It was never announced on the news, but those that are in the inner circles of the intelligence communities know that the Swedish Embassy was directly involved. “What I am hearing is there is an effort through the Swedes to try to broker the return of the three American detainees who are in North Korea,” said Mickey Bergman a few weeks before their release. Mr. Bergman manages private diplomacy efforts in North Korea. The Swedish Ambassador fervently tried to help in the situation of American prisoner Otto Warmbier. Week after week he attempted to visit Otto, but was denied access because the North Koreans saw him as a prisoner of war for attempting to steal a propaganda poster. When Christians pray, it is important to remember the message of the ten lepers that were healed by Jesus (Luke 17:11-19). Only one returned to say thanks. When we see the answer to our prayers, it is important to return back and offer a prayer of thanks for all that He has done. It is also important to remember those that the Lord has used to help bring about the answer to prayer even if those that are used are working behind the scenes.